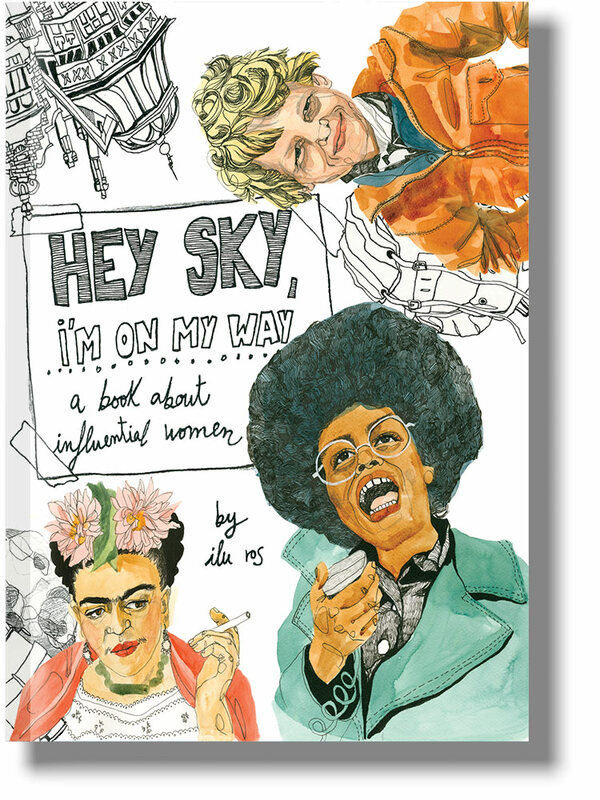 Hey Sky, I'm On My Way: A Book About Influential Women is a book featuring influential women throughout history. 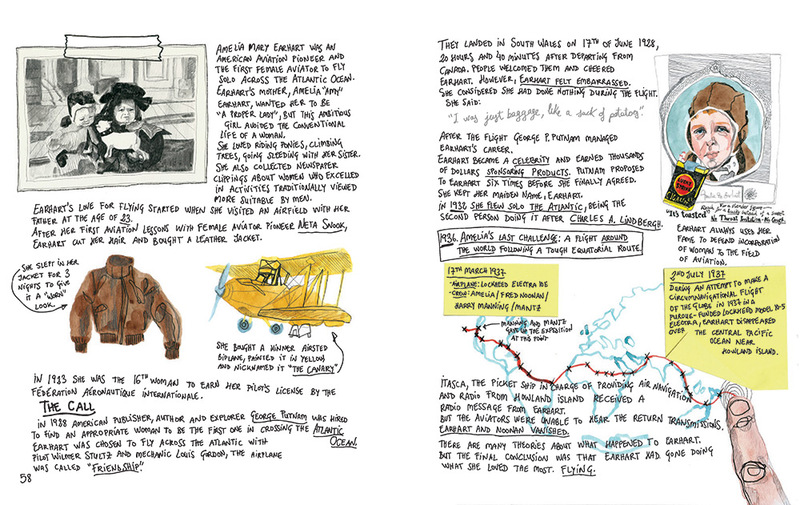 In this gorgeously illustrated book artist Ilu Ros takes readers on a journey spanning several centuries. Some of the featured women are well-known, some women are lesser-known. Their stories are transformative and intensely moving. From human rights activists to athletes and artists, and from scientists and pioneers in medicine to some of the world’s greatest explorers and risk takers, Ilu Ros shares the great women who inspire her. The courageous and trailblazing women profiled in Hey Sky I’m On My Way include figures like Amelia Earhart, Frida Kahlo, Rosa Parks, Malala Yousafzai, Angela Davis and Valentina Tereshkova. They have qualities that all women share. They are strong and courageous women. We identify with them, perhaps even want to be them, and they enrich our lives. 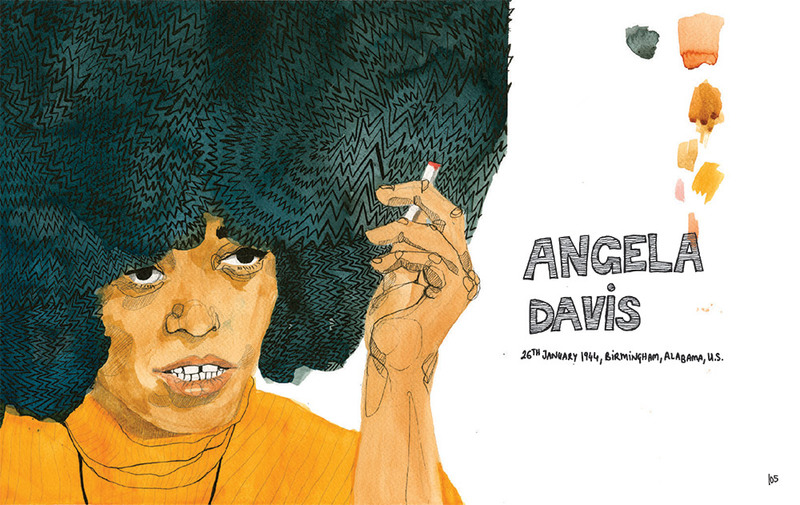 Hey Sky, I’m On My Way is filled with bold women and bold illustrations that inspire us all. Great illustration - a perfect present for independent women!